Congratuations to Jackie Bornt, who recently claimed third place at NJCAA Women's Tennis National Championship in Peachtree City, GA. Jackie, a sophomore at Hudson Valley Community College, is the daughter of Albany Financial Group's Christine Bornt, Administrative Assistant to AFG Principal Leonard Valletta, CFP®. Jackie placed third overall at the 2018 NJCAA Women's Tennis National Championships the first weekend in November and finished with a 2-1 overall record in the No. 1 singles bracket. Bornt drew the opening round match against Gabby Vaillant from Suffolk, the nation's No. 2 overall seed. Bornt fell behind early 4-0 but fought her way back into the match before falling in straight sets, 6-4, 6-3 on Friday morning. 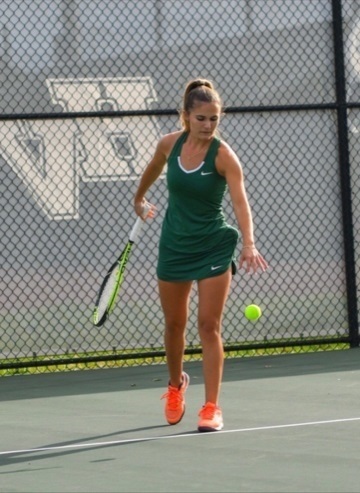 The loss placed Bornt in the back draw or consolation bracket and defeated Camden's Jessica Grafton on Saturday for a spot in the consolation finals on Sunday. In the consolation finals, Bornt faced a familiar opponent in Broome's Shyanne Daye. Bornt previously defeated Daye in both meetings during the regular season in straight sets and followed suit in the national tournament with a straight set 6-0, 6-0 match win. "Jackie took her game to a higher level than she needed to all season to compete against the #2 seed of the #1 Singles Flight at the National level. 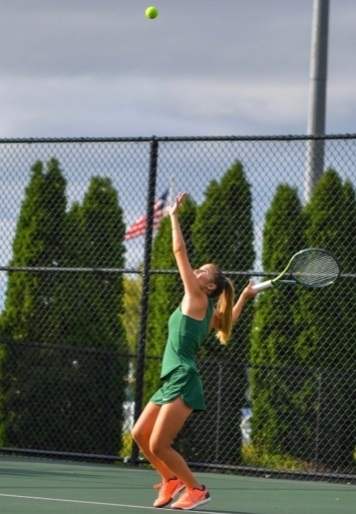 She was able to move her opponent all over the court with very solid forehand shots to gain control of points," said head coach Denise Potenza. 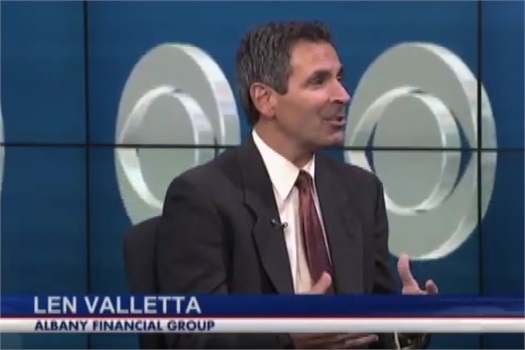 "It was impressive to watch the quality of her play. Although Jackie lost her first round match against the #2 player, it was apparent to me that she would do well going forward if she played with the same intensity in the back draw. She was in total control of her next matches against Camden and Broome. I couldn't be prouder of the way Jackie competed throughout the tournament." As the weekend came to a close, so does the Vikings tennis season as Bornt finishes with one of the more successful individual seasons in the history of the Hudson Valley tennis program. Jackie is the daughter of Christine and Ed Bornt of Wynantskill. She has been playing tennis since she was five years old. 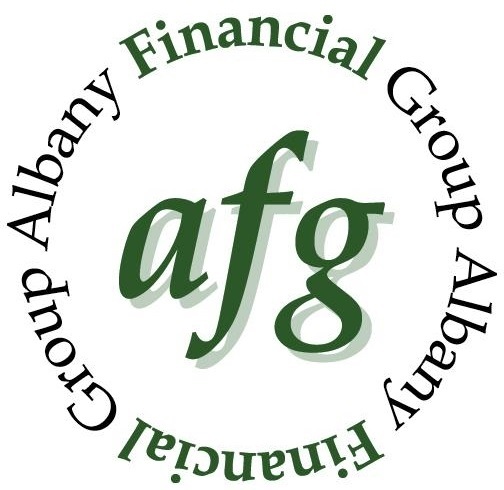 She played tennis for Averill Park High School from 2014-2017 and has taught tennis to children through the 15 Love Program and at Tri-City Tennis in Latham. 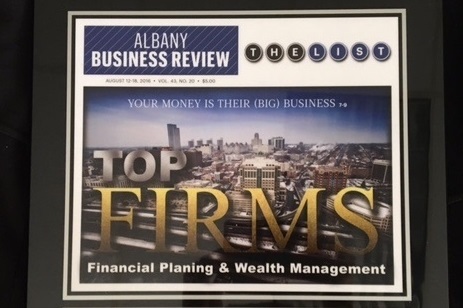 Albany Financial Group placed 17th among local Financial Planning and Wealth Management Firms, ranked according to assets under management by the Albany Business Review in 2016.